1) Special alloy intake/exhaust valves & seat rings ; pistons with heat & wear-resisting coating, specially designed combustion chamber, eradicate air leakage problem, ensure sufficient engine power. 6) Italy Madas brand gas pressure reducer, make sure the gas pressure is steady. 7) CHP system, CCHP system are all available. 1. Reliable engine world famous brand, air filters/oil filters included. 2. 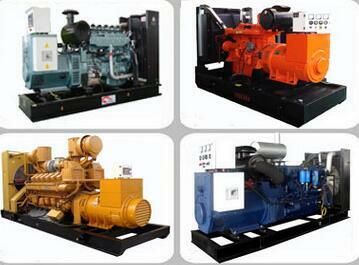 Famous alternators such as Leroysomer/Stamford/Marathon/Engga/XingNuo. 3. Anti vibration suspension absorber, Digital control panel, industry muffler, high strength steel frame. 4. Strictly tested before delivery. 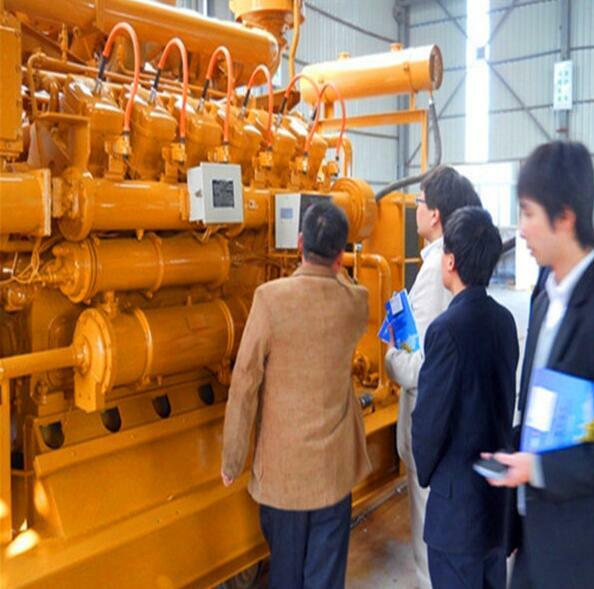 2) Alternators: Only choose 100% copper wires alternator, with China top brand breakers & AVR. 3) High quality parts like Schneider breaker, Omron relay, ComAp controller etc. 4) Professional 8 Hours test on 25%, 50%,75%, 100%, 110% load before delivery. 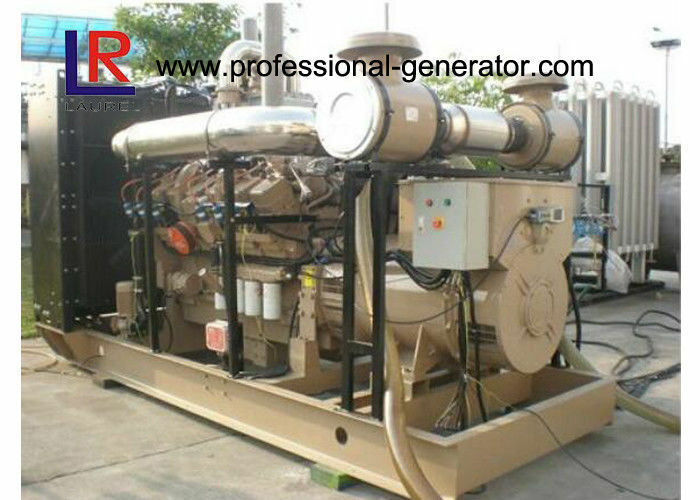 1) Service before sales: professional advices for generator set choice, configurations, installation, investment amount etc to help you find what you want. No matter buy from us or not. 2) Trade-assurance purchase: make the safe deal, no matter money, quality or service, all is guaranteed! 3) Production service: keep tracking for the progress of production, you will know how they are produced. 4) Service after sales: free instructions for installation, trouble shooting etc. Free parts are available within warranty time.